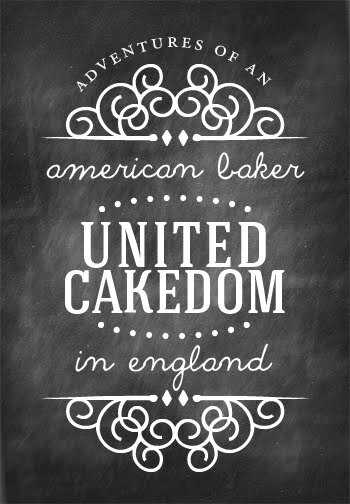 United Cakedom: Good Enough to Eat!! 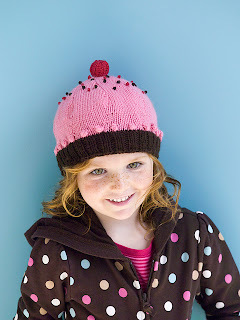 I need to get knitting! !